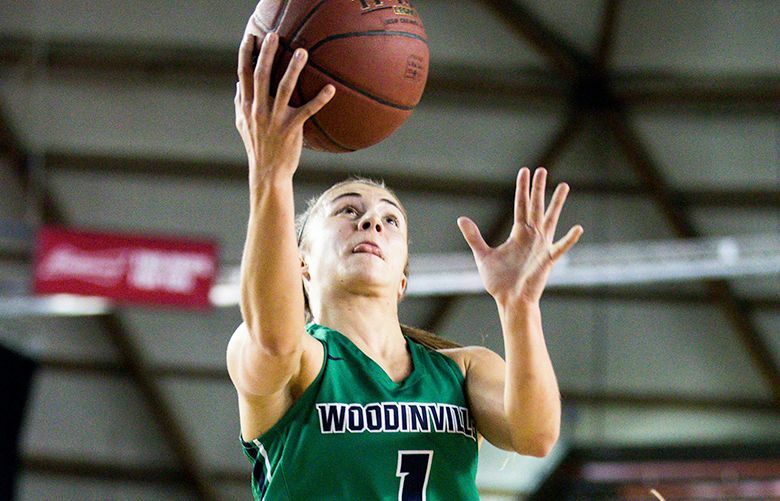 Sports results and news associated with the Skyline High School Spartans, a 4A member of the KingCo Conference. 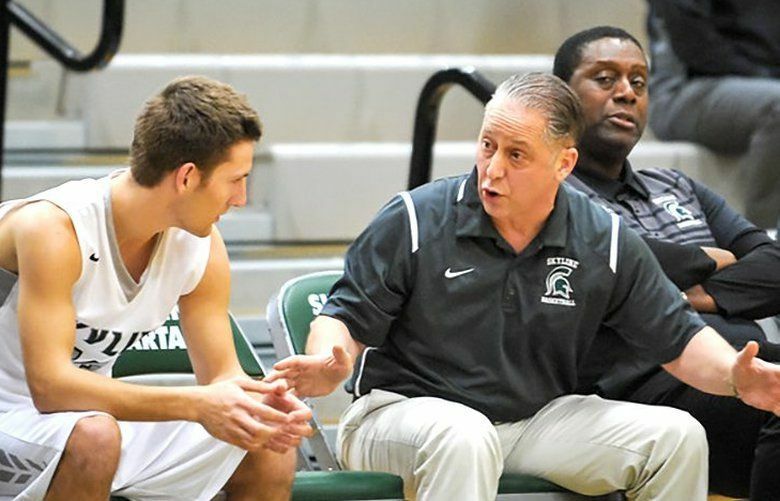 Kaplan served as an assistant coach during the team's 18-7 finish last season. 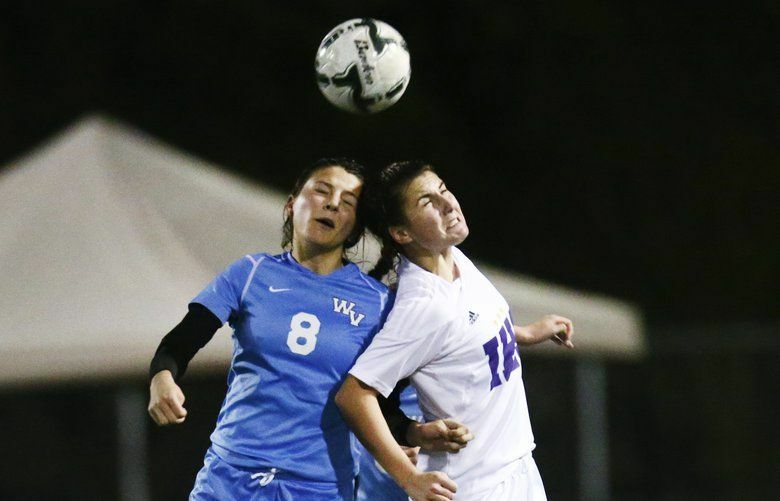 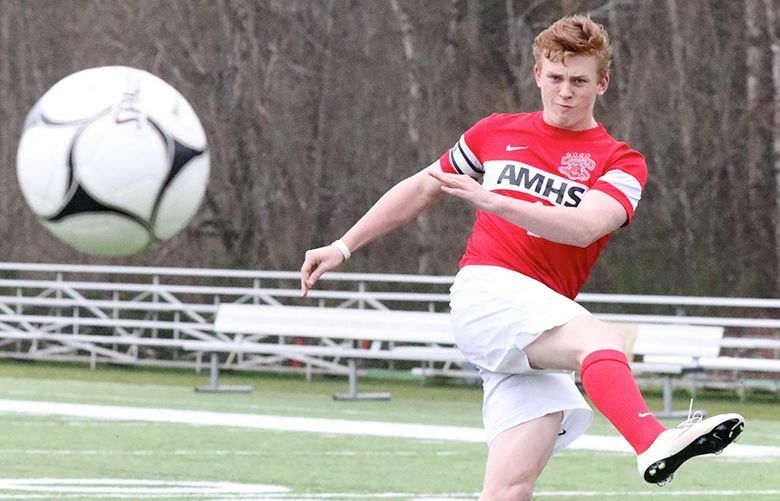 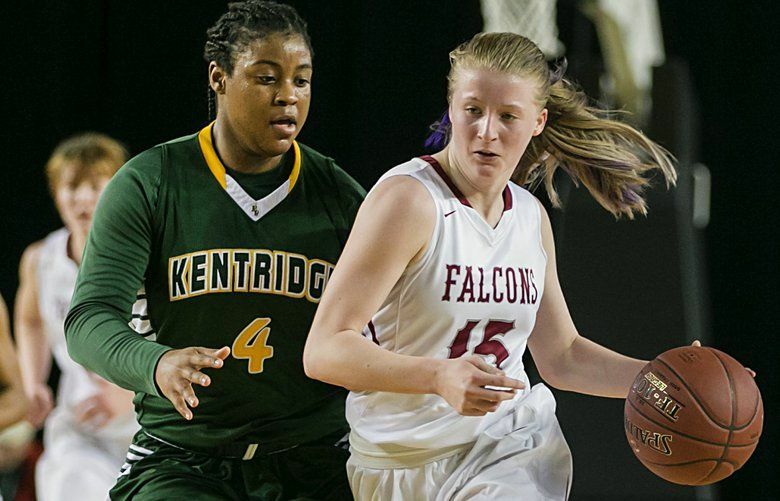 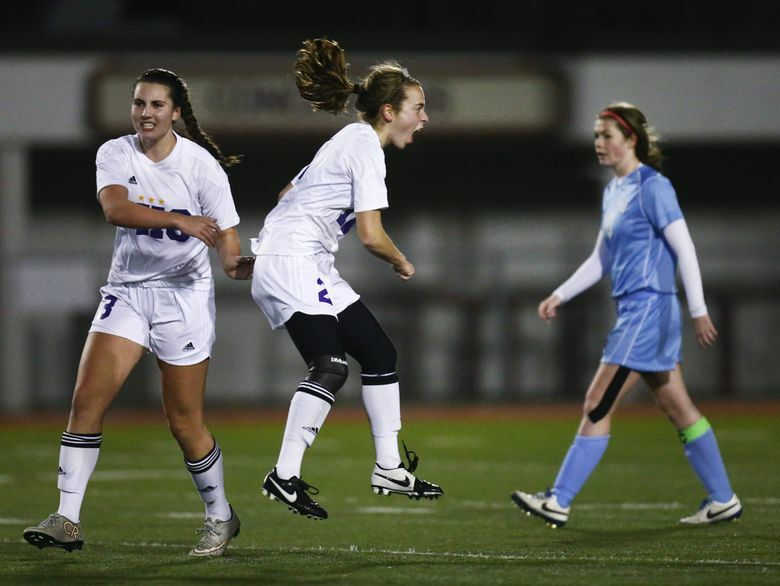 Issaquah duo named to West roster along with Skyline defender Marissa Carpenter and Seattle Prep coach Andy Hendricks. 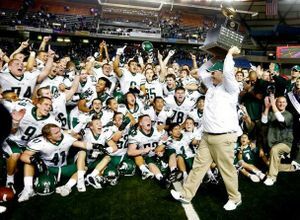 Taylor has a 100-18 career record at the school, winning four Class 4A state championships since hired in 2008.